Do you know that after all the paparazzi and razzmatazz celebrities after all is said and done feel lonely? That’s true judging from Tiwa Savage latest Instastory. Mavin Records first lady, despite being in the top two best female African singers, the Afro pop diva gets lonely sometimes too. 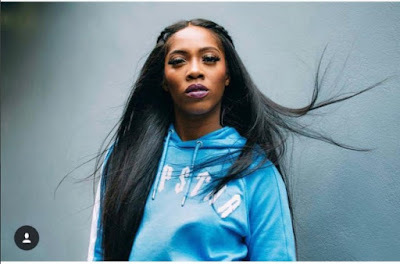 In a recent post captured on her Instastory, Tiwa Savage revealed the true state of things with her at the moment. She recently dropped a banging tune ‘Lova Lova’ with Duncan Mighty but apparently her Mr Lova Lova is missing. 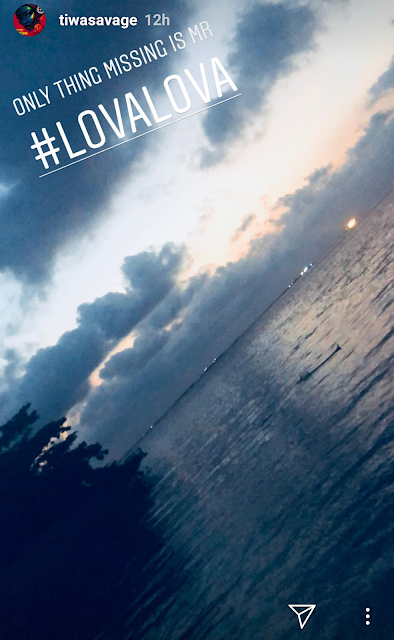 ‘Only thing missing is Mr #LovaLova‘ in a photo of a beautiful sunset view of a waterfront.